Natal in November 2010, priced at $80, 14 launch titles? 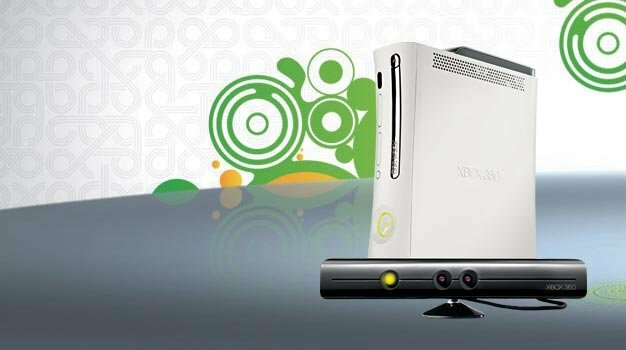 Microsoft’s Project Natal will launch in November 2010, sources tell MCV. If the story pans out, the company is planning to have 5 million units of the hands-free motion controller ready on the day of the launch, for as low as £50 (~$80) a pop. “A publishing source” says Microsoft is trying to get the price to a point where Natal would be an “impulse buy”. Fourteen launch games are also reportedly being readied which, with the exception of Fable III, remain a mystery. It is known however that Activision Blizzard, Bethesda, Capcom, Disney, EA, Konami, MTV Games, Namco Bandai, Square Enix, THQ and Ubisoft and others are all working on Natal-enabled games, so chances are we’ll be treated to something more than just the mandatory mini-game collection, and Microsoft’s own possible Natal action title. When asked for a comment, Microsoft has dished out the usual party line and calls it “rumour and speculation”.